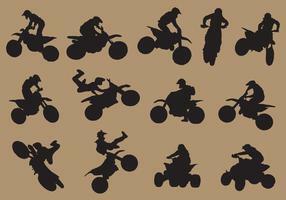 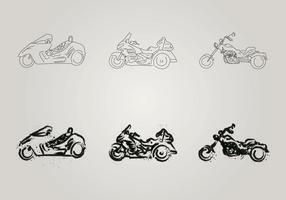 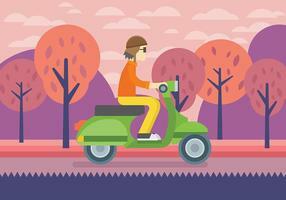 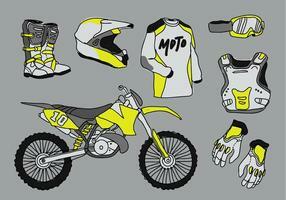 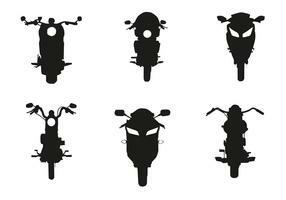 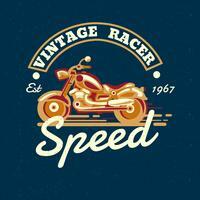 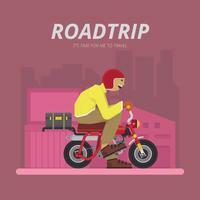 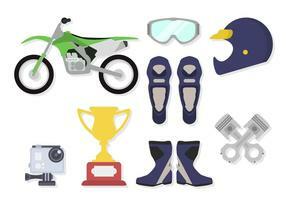 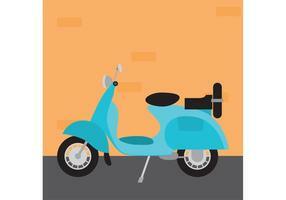 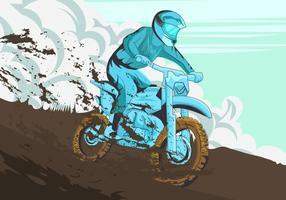 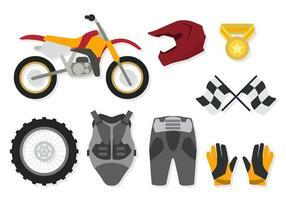 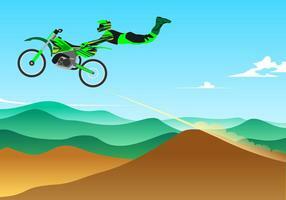 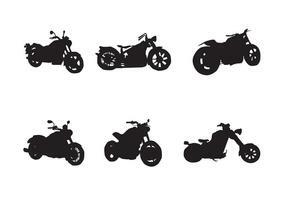 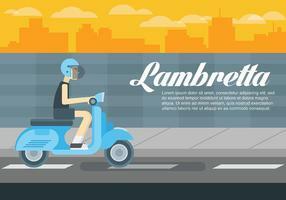 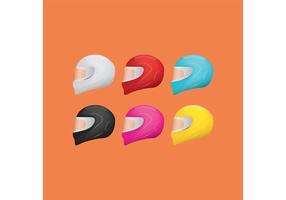 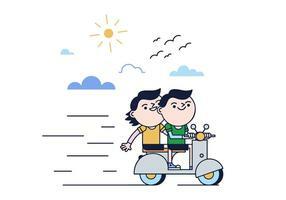 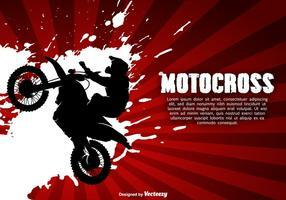 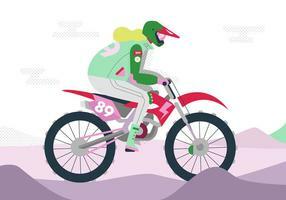 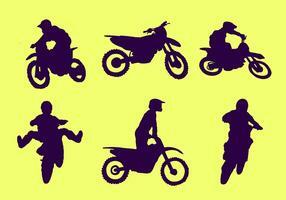 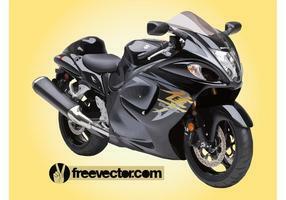 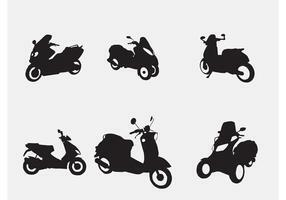 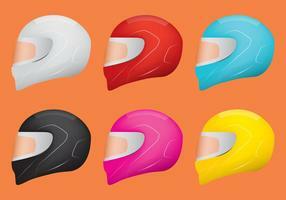 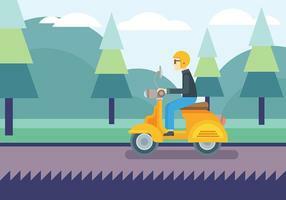 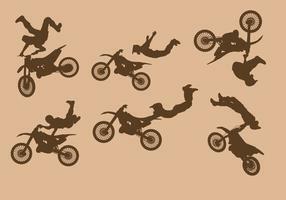 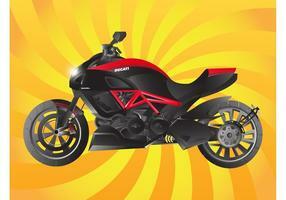 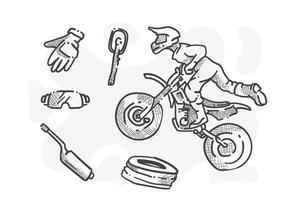 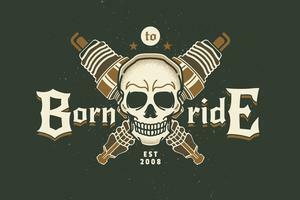 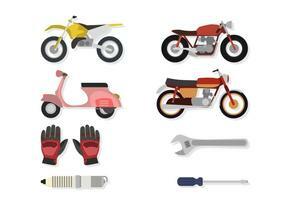 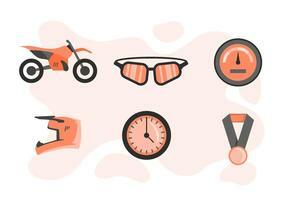 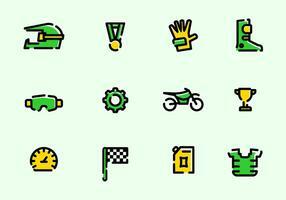 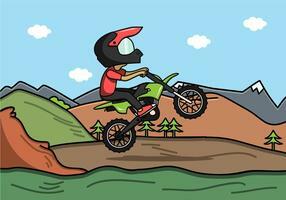 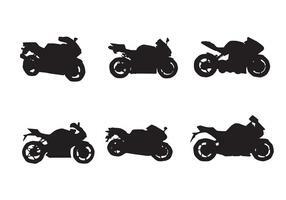 Cool motorcycle vector art trace. 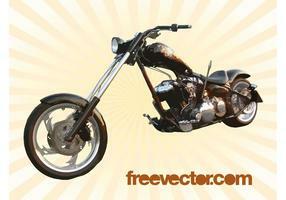 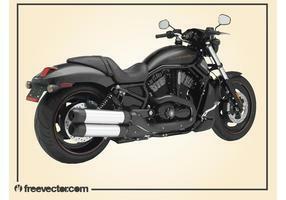 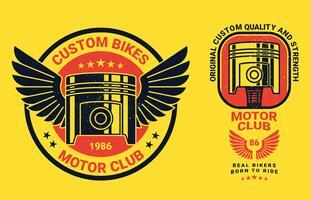 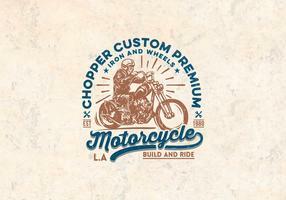 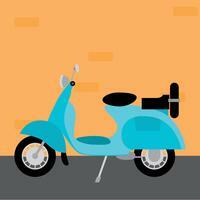 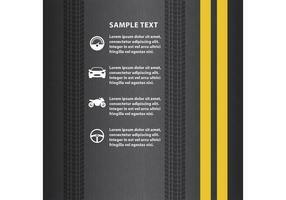 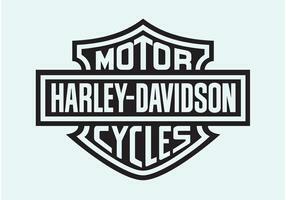 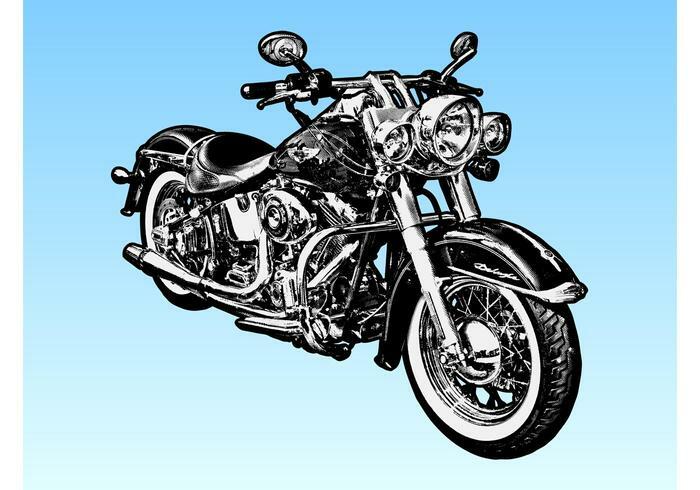 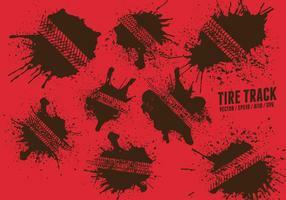 Detailed Harley Davidson motorbike in vector format. 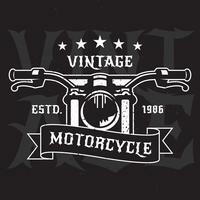 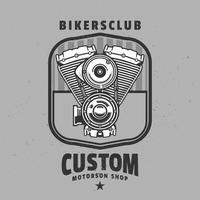 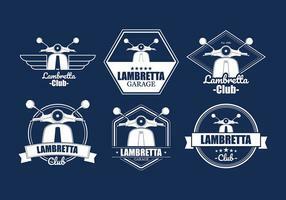 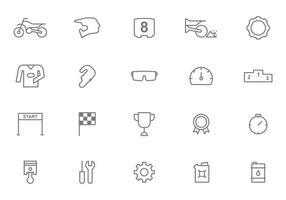 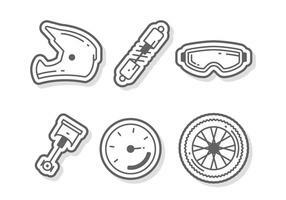 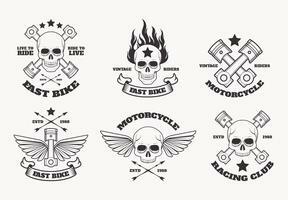 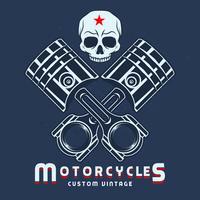 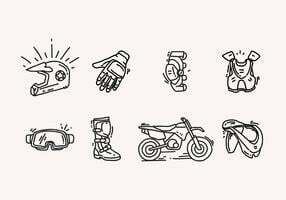 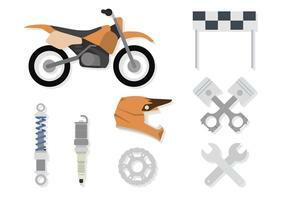 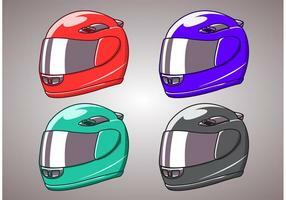 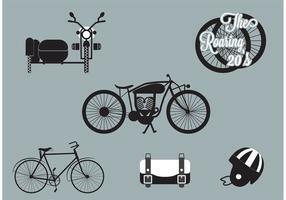 Free vector motorcycle detailed illustration for all vehicle, motorbikes, driving, racing, road, tattoo, clothing print design, fuel, logo, garage, motorcycle shop and repairs design graphics.